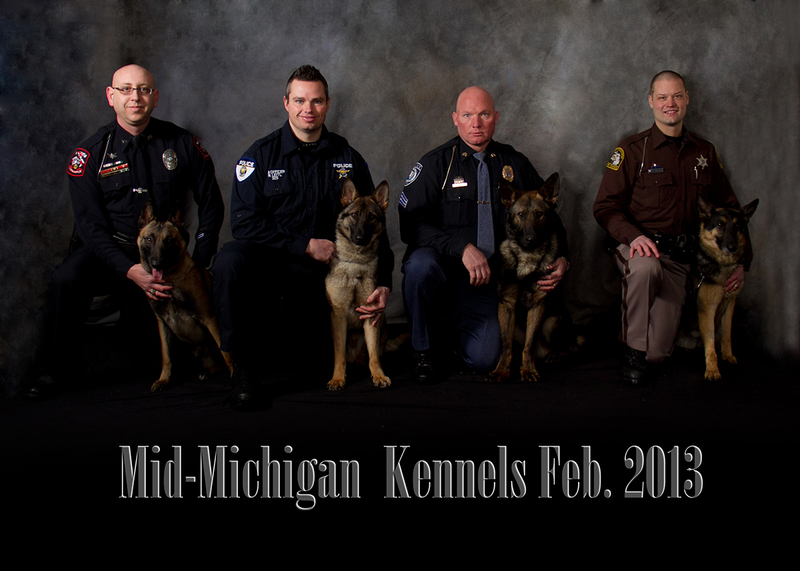 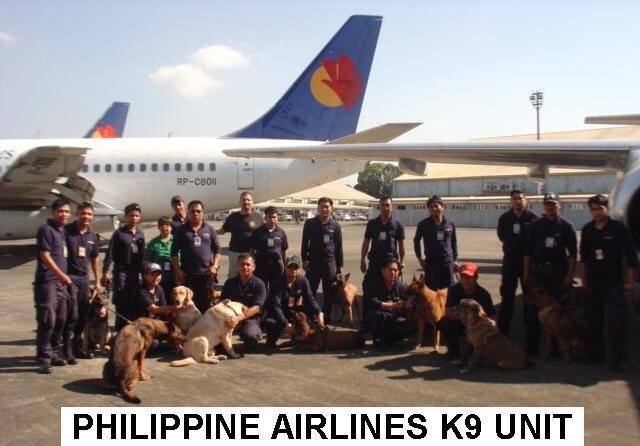 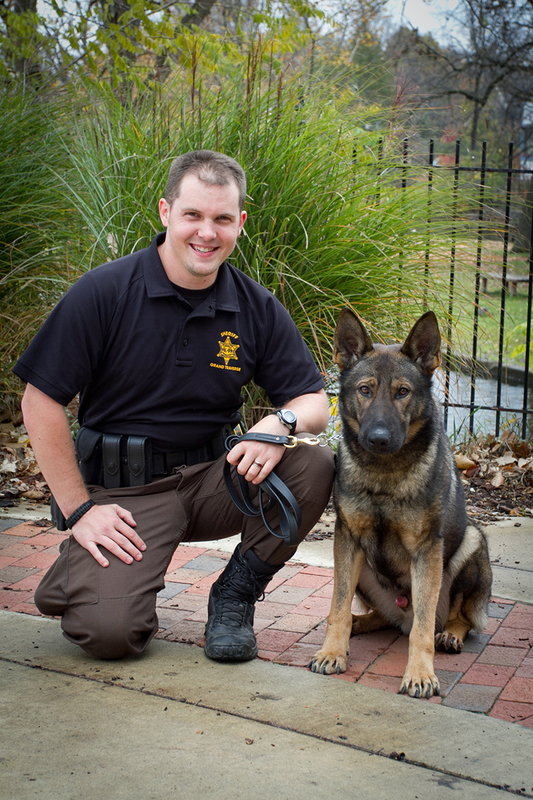 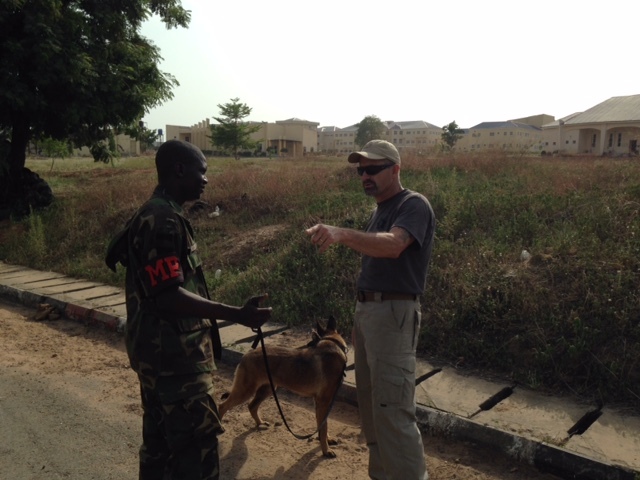 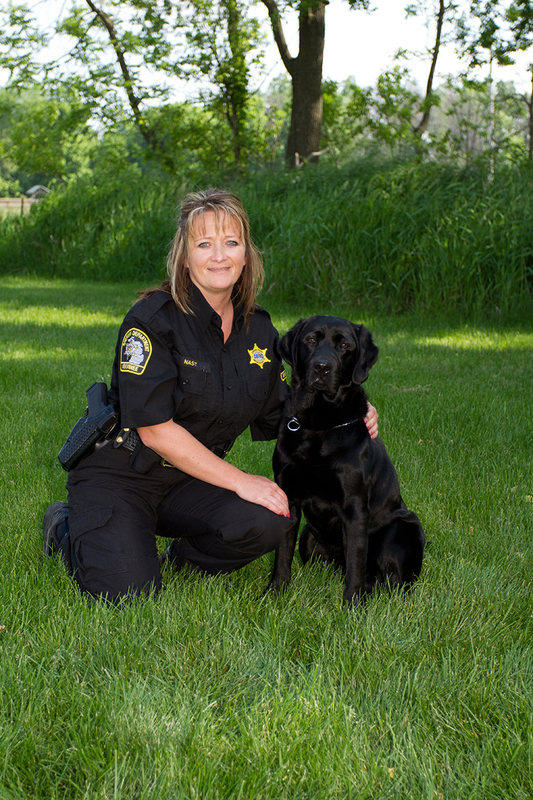 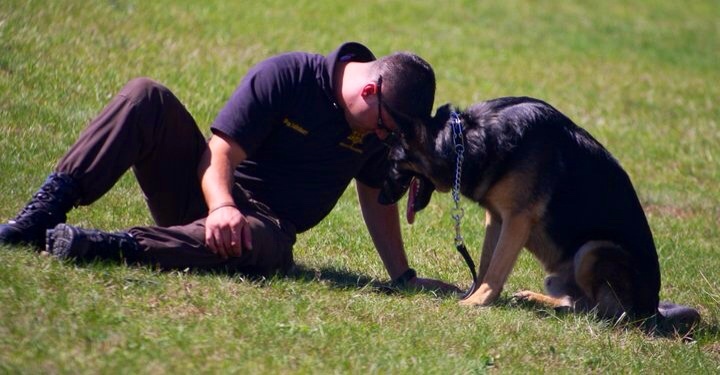 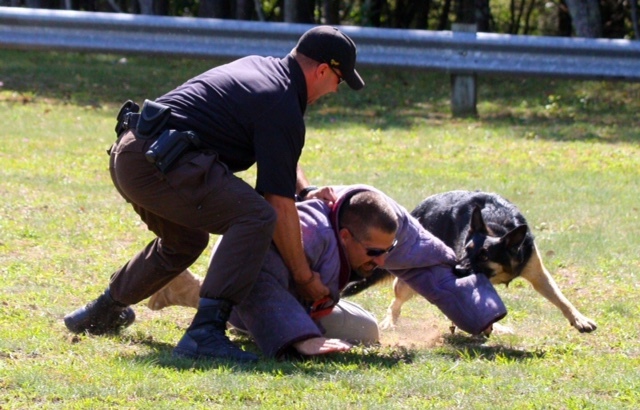 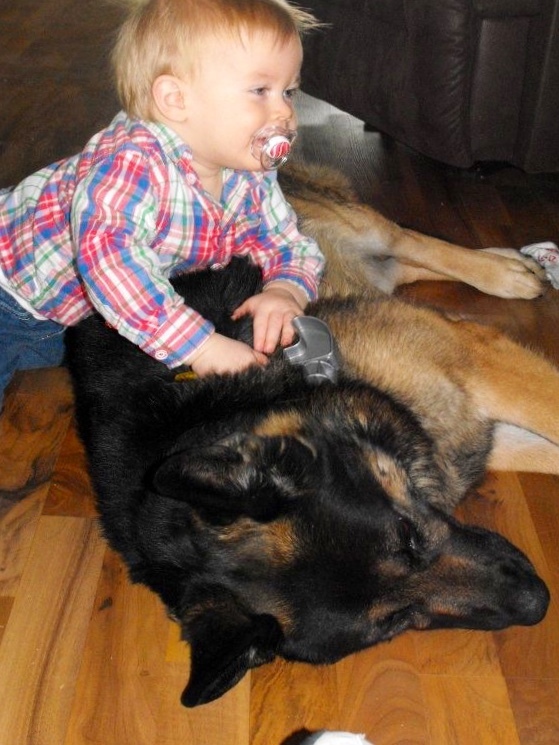 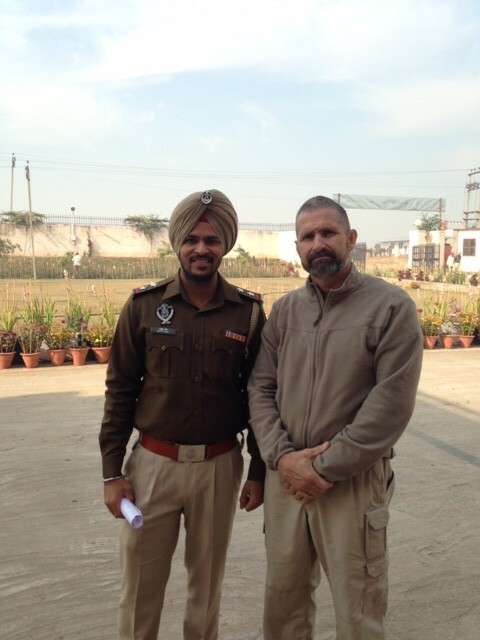 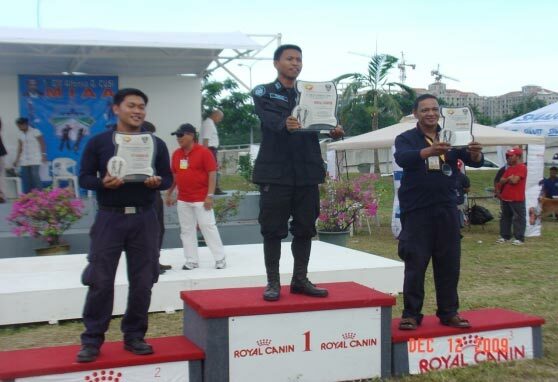 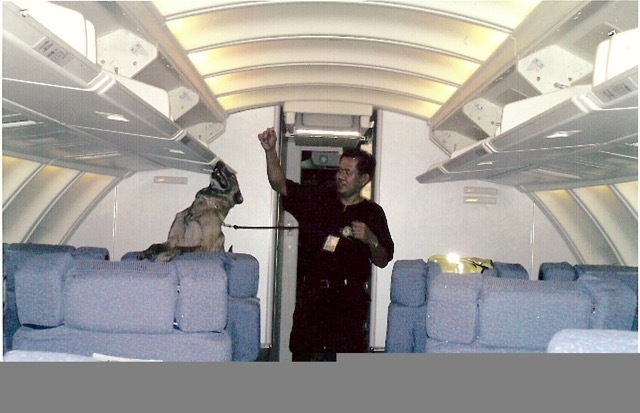 All of our handler courses are Michigan Commission on Law Enforcement Standards, (MCOLES) p.a. 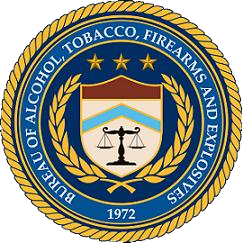 302 approved. 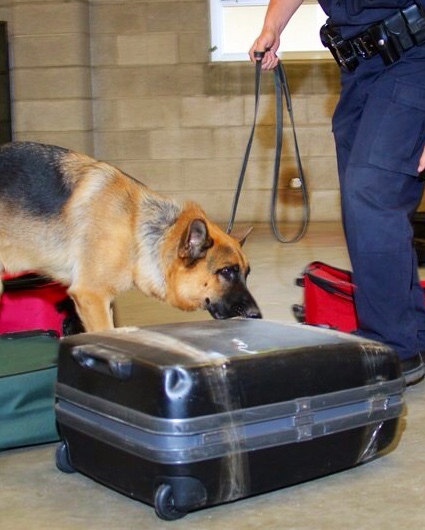 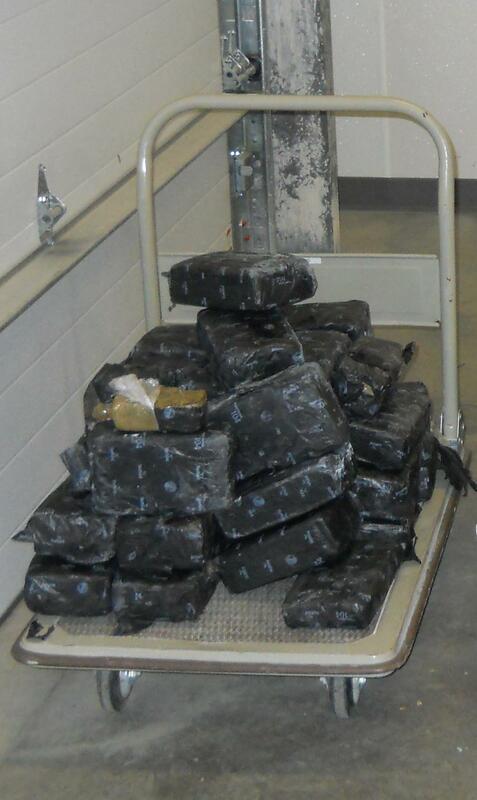 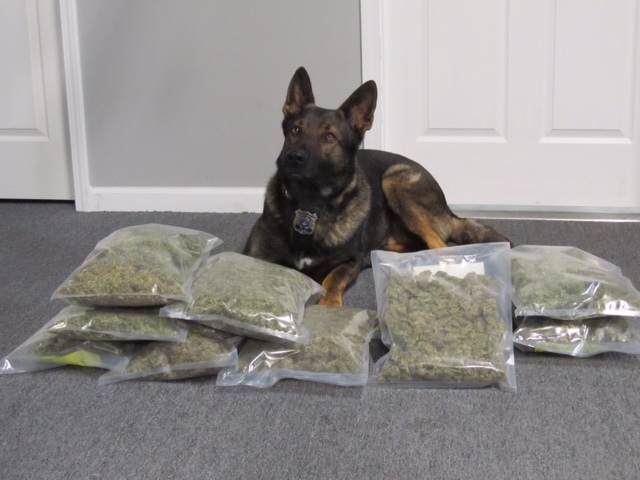 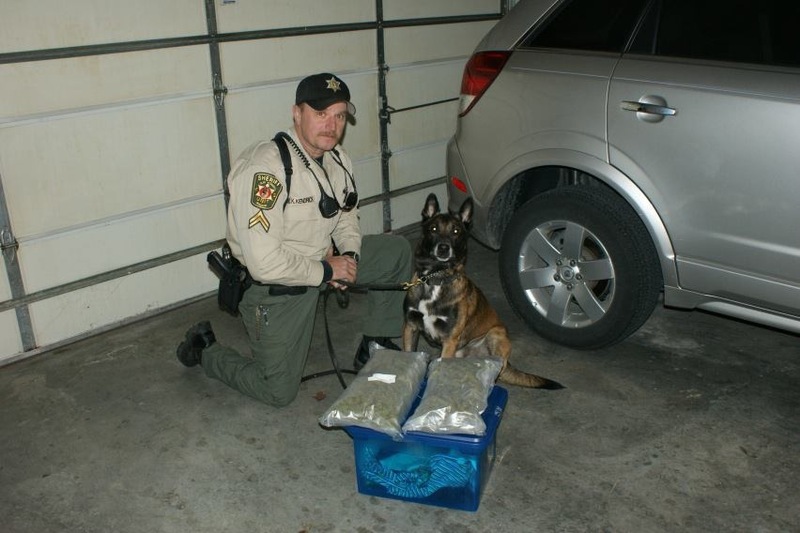 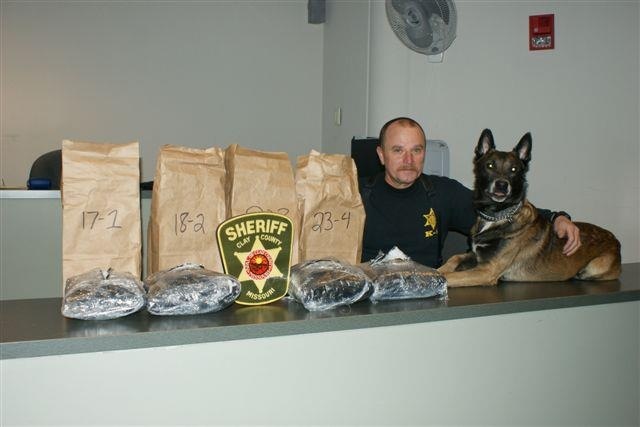 Mid-Michigan Police K9 uses only real narcotics and explosives to train our dogs. 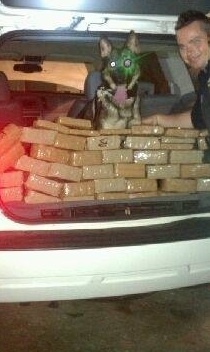 We NEVER use Pseudo materials. 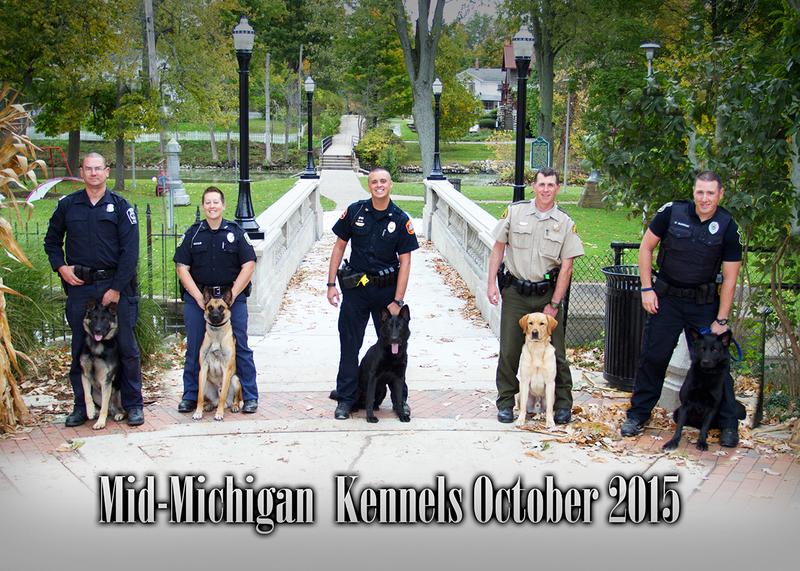 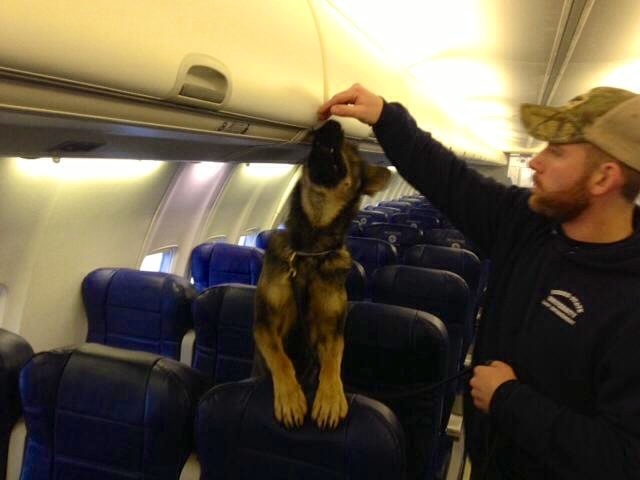 Mid-Michigan Police K9 is an ATF-E Licensed facility.